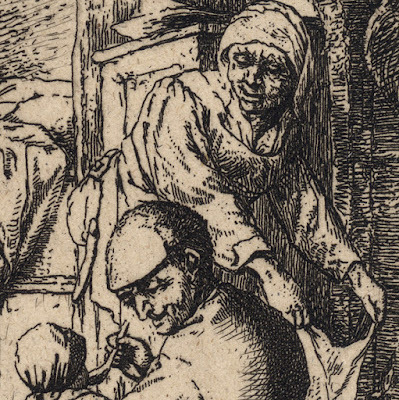 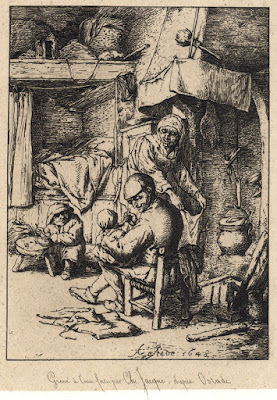 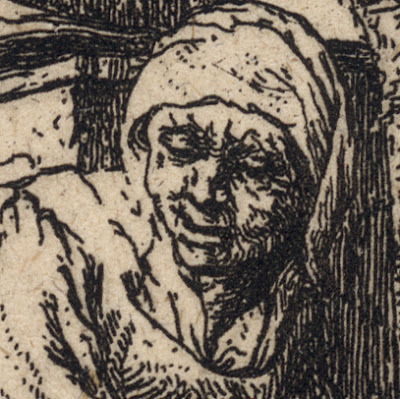 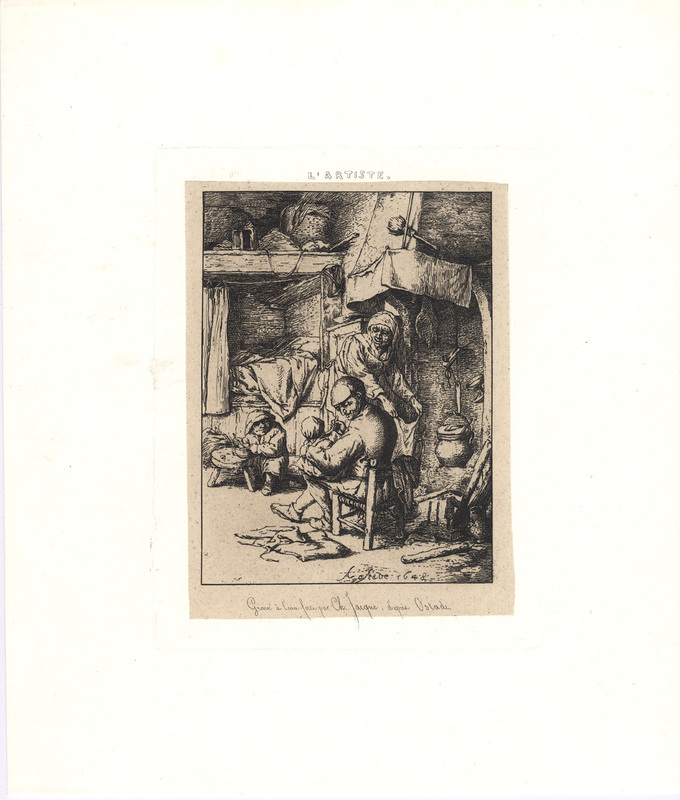 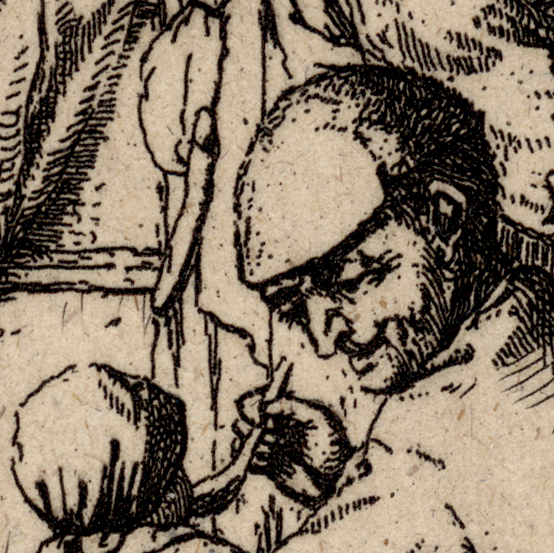 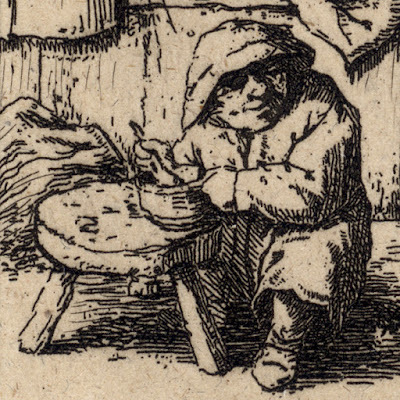 “The Pater Familias”, 1844, after Adriaen van Ostade (1610-1685), published in “L'Artiste”, 1844. 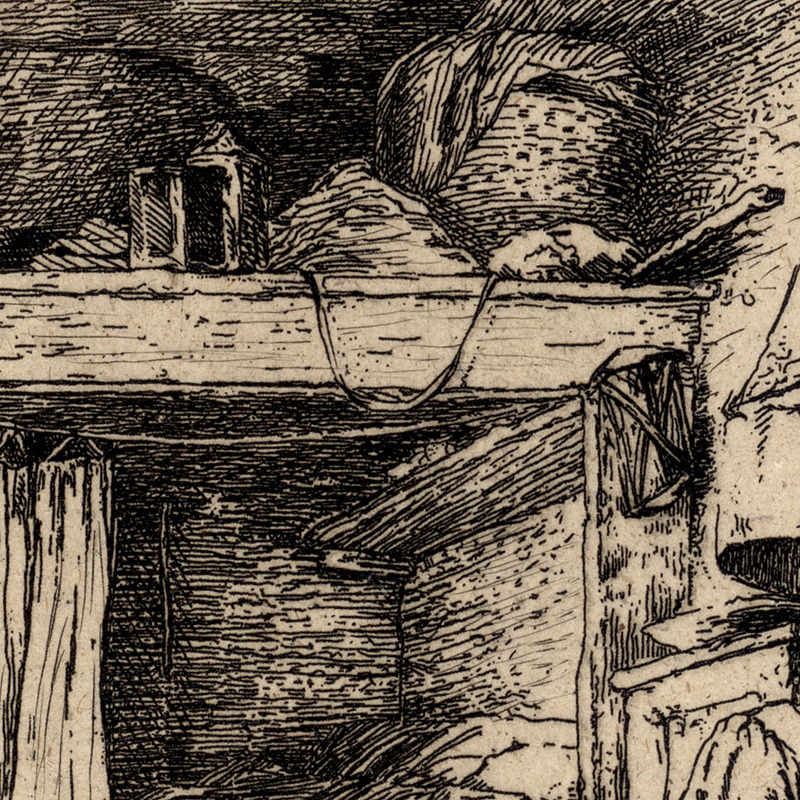 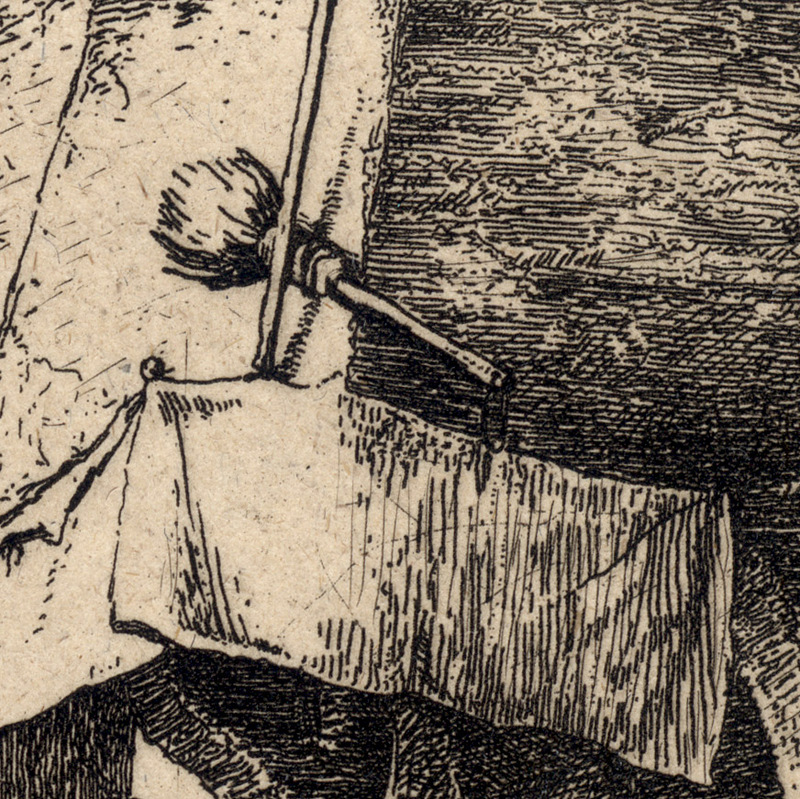 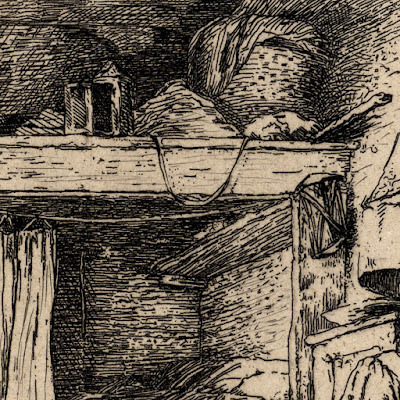 Etching on chine collé on thick wove paper lined onto a conservator’s support sheet. 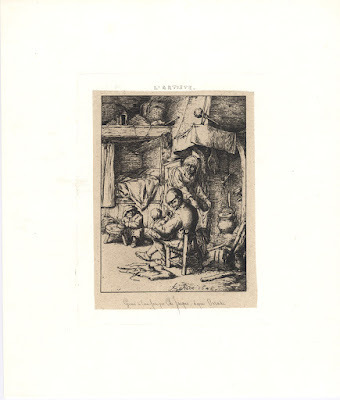 I am selling this etching after Ostade, signed by Jacque (but argued to be executed by Subercraze) for AU$161 (currently US$122.77/EUR102.86/GBP92.05 at the time of this listing) including postage and handling to anywhere in the world.